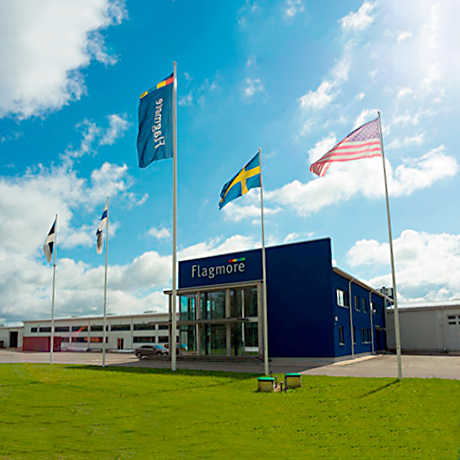 We are one of the biggest producers of glass fiber flagpoles in the world with the capacity of 60.000 flagpoles a year. Our factory in Kose vald, Estonia (near Tallinn) in one of the most modern production units in this business and it is certified with ISO 9001. 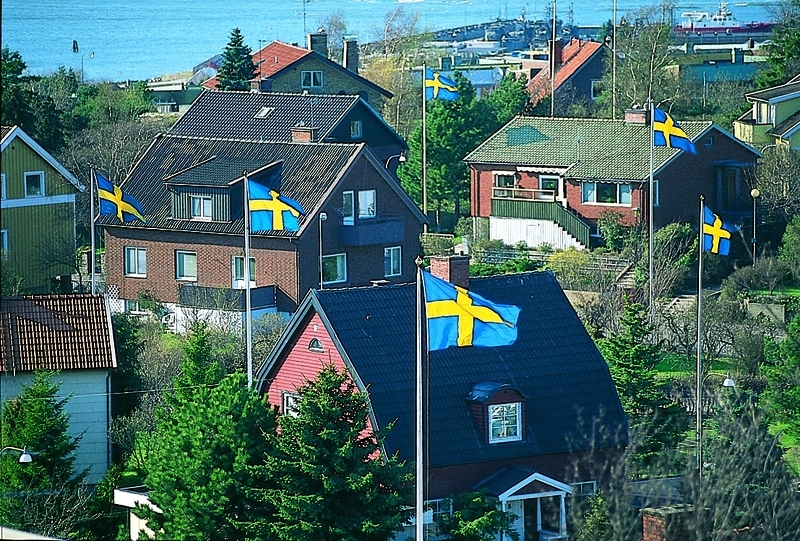 Since the beginning we have produced and delivered over 1.000.000 flagpoles to 45 countries all over the world. We have our own offices in Finland, Sweden, Estonia and USA and our representatives in many countries in Europe, North America and Asia.